To make multiple Reply messages in Astah, please notate them using the Combined Fragments like the figure below. 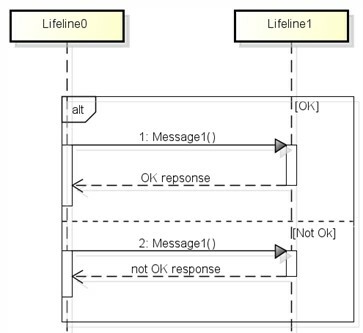 This topic was already discussed in the other forum, so please take a look there (Astah sequence diagram - Only one ReplyMessage allowed) too for more information. how to return multiple messages in a sequence diagram? In case of alternatives flux.